Spring, Texas – June 24th, 2017: Recently the popular photo app Snapchat, launched Snap Map, a new feature that shares users’ locations with friends in real time. The users’ location can be identified on a map. Snapchat believes this is a way for users to find their friends, but in many instances, children have ‘friends’ on their Snapchat that they have never met before. 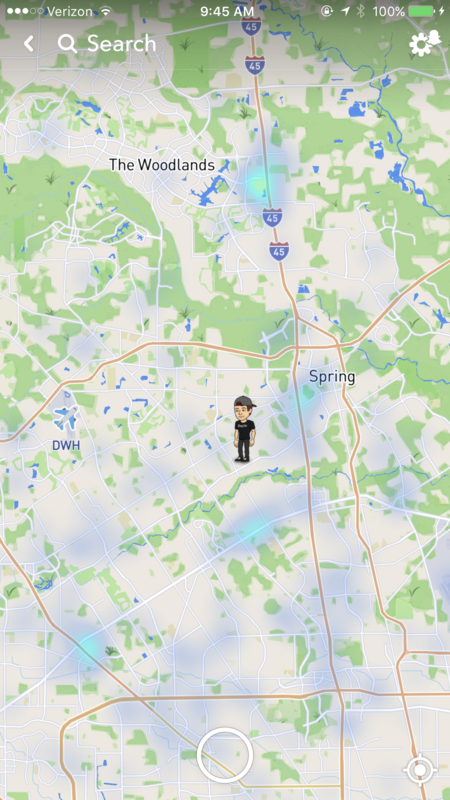 This new feature can be dangerous if Predators, who have friended your child on Snapchat, are able to use the feature to track where your children are at in real time. In order to prevent your child’s location from being shared, select “Ghost Mode” upon Snapchat’s initial walkthrough. If you’ve already enabled location sharing for Snap Map, tap the settings gear in the top right while viewing the Map, and select Ghost Mode from there.